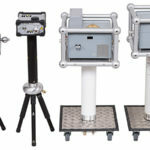 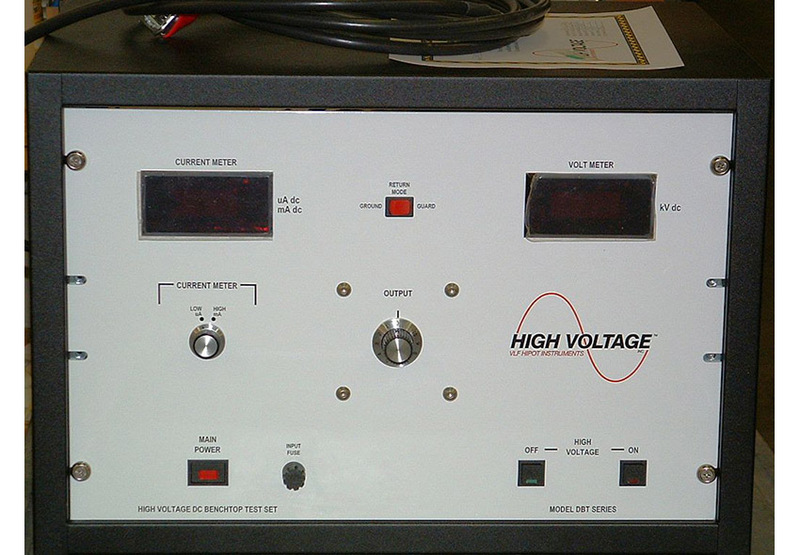 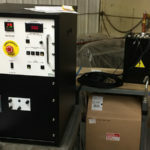 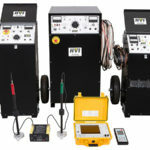 DBT Series products are ideal for testing medium and high voltage electrical components and apparatus requiring DC withstand testing or a DC current leakage measurement (hipot test). 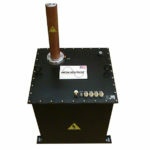 They are designed in benchtop cabinets for industrial and commercial markets. 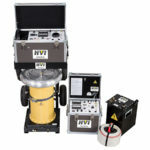 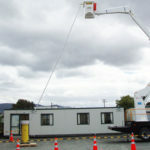 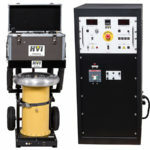 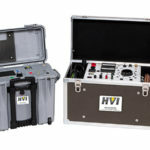 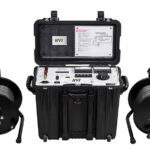 HVI also produces field portable DC hipots (PTS Series) for testing electrical apparatus in the field. 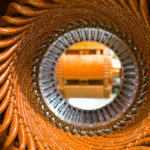 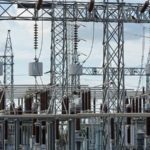 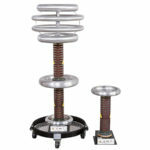 Standard models are available from 37.5 kV DC – 80 kV DC with current ratings of 10 mA DC. 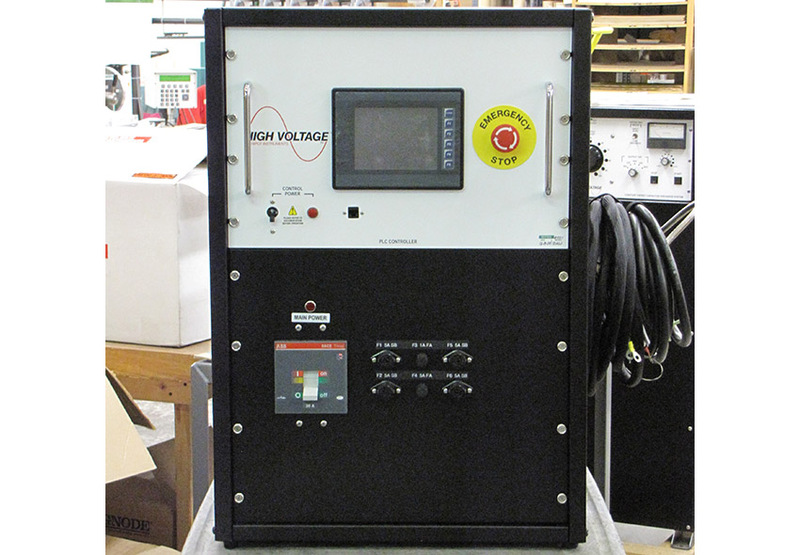 They are single piece designs with the high voltage section inside the cabinet and a ground shielded cable for high voltage output. 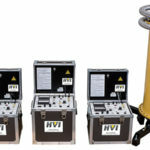 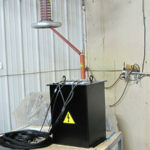 Higher voltage models up to 600 kV DC are available in two pieces, controller and HV tank. 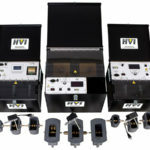 Various control packages are available, from simple manual to fully programmable and computer interfaced controls, all designed for maximum durability and reliability. 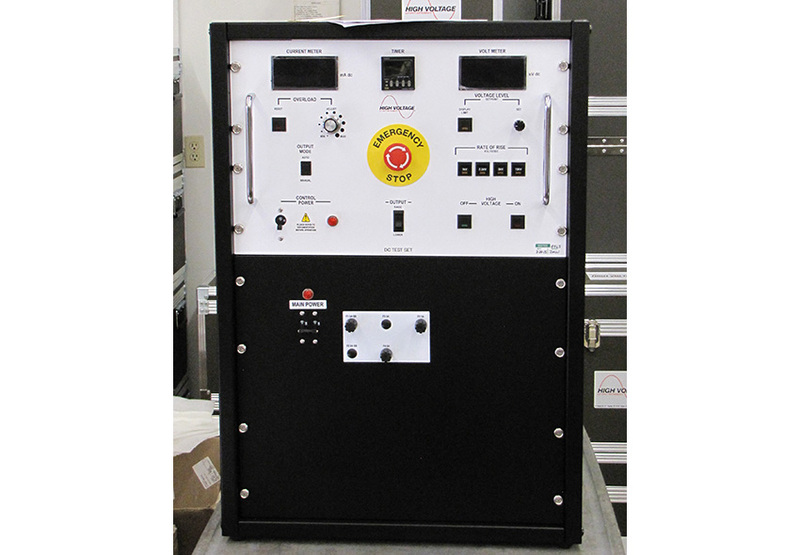 For more detailed specifications, see the PTS Series (DBT is the benchtop alternative to PTS products).